Just like our fashionable sister Who What Wear, our love for Target is bordering on obsession—have you seen our Who What Wear Collection and JoyLab line we co-designed with them? 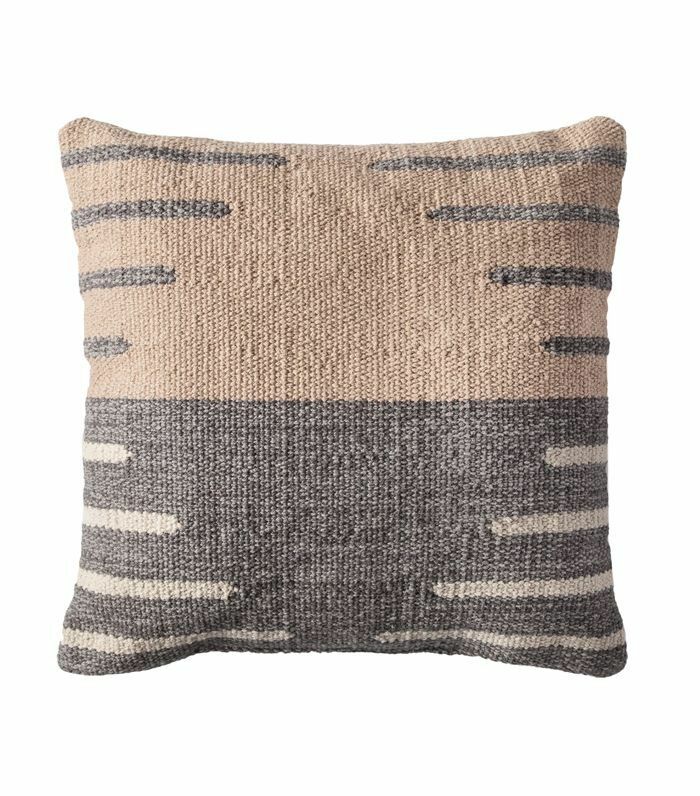 We continually update our homes with Target's new Project 62 collection and then sprinkle in some of the cool and modern pieces from the retailer's Hearth & Hand With Magnolia range designed by Chip and Joanna Gaines of HGTV's Fixer Upper. It's safe to say we're smitten. 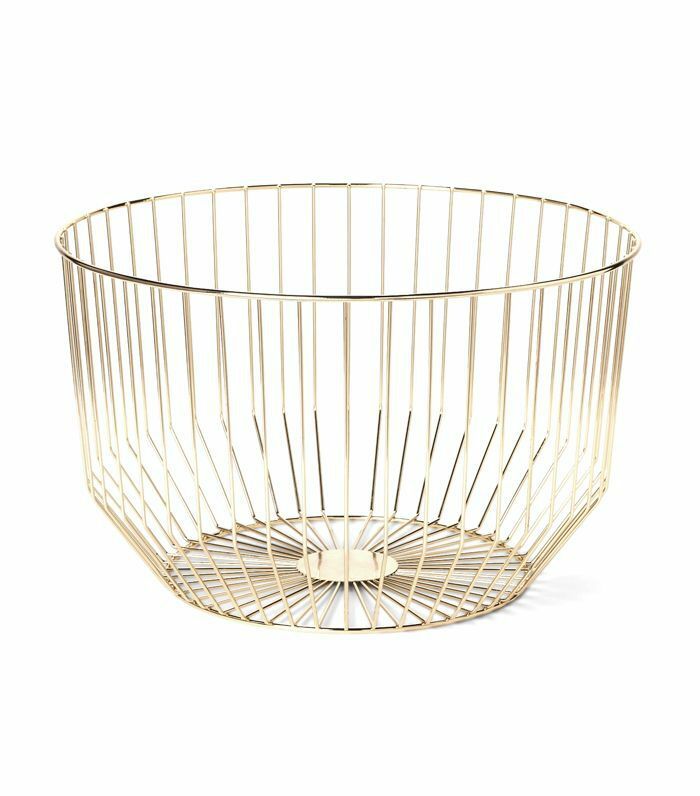 In fact, there are so many insanely chic (and affordable) fall decorations that we were having a hard time making any buying decisions. 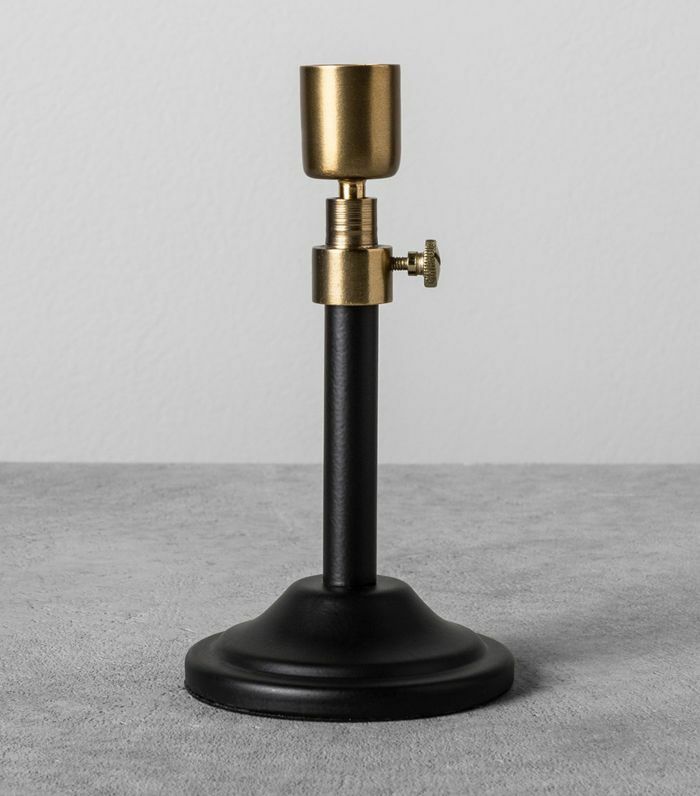 So we compiled a mega-list of 42 impulse buys to update your home for the new season that won't hurt your wallet, so we're giving you permission to treat yourself. Tis the season, after all. Happy shopping! Navy never goes out of style. Bring in the fall foliage. It's a quick and affordable update. 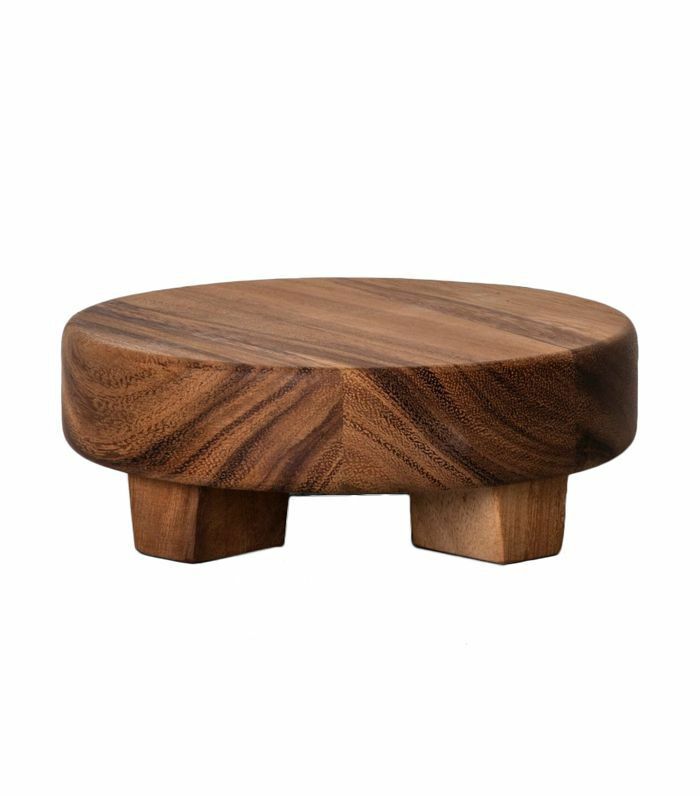 Fall is for entertaining at home, and this wooden tray is the perfect accompaniment. 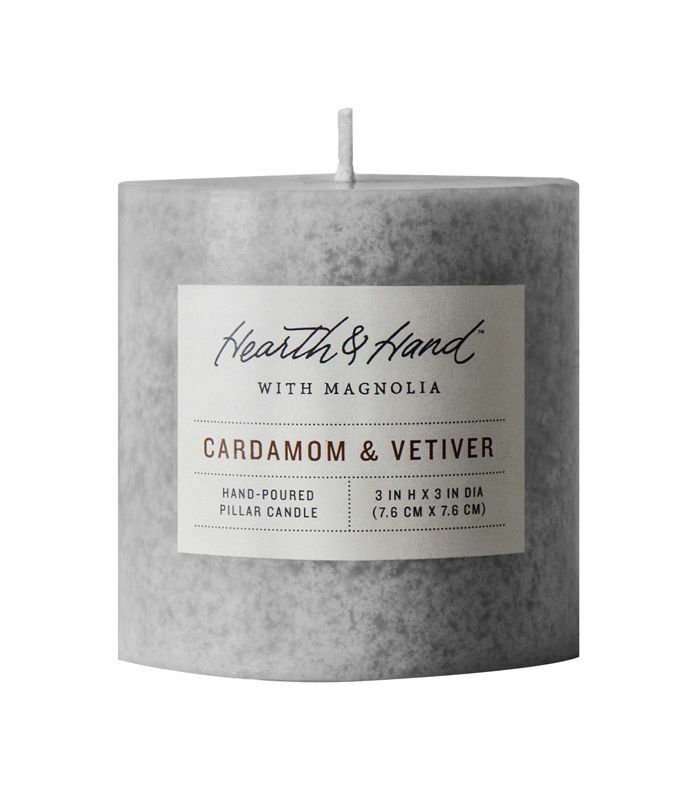 Burn the scent of cardamom and vetiver to truly feel fall in the air. 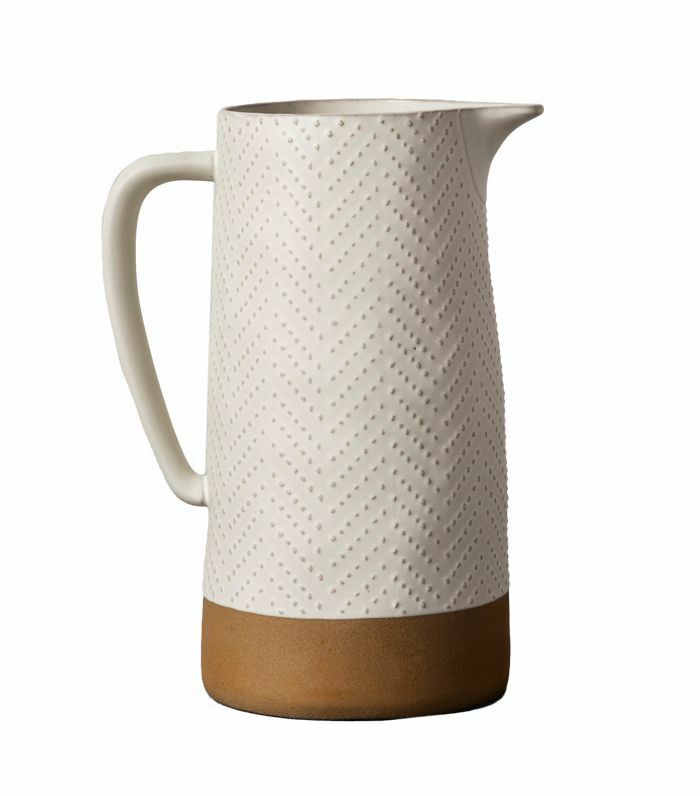 This stoneware pitcher will surpass all seasonal trends. 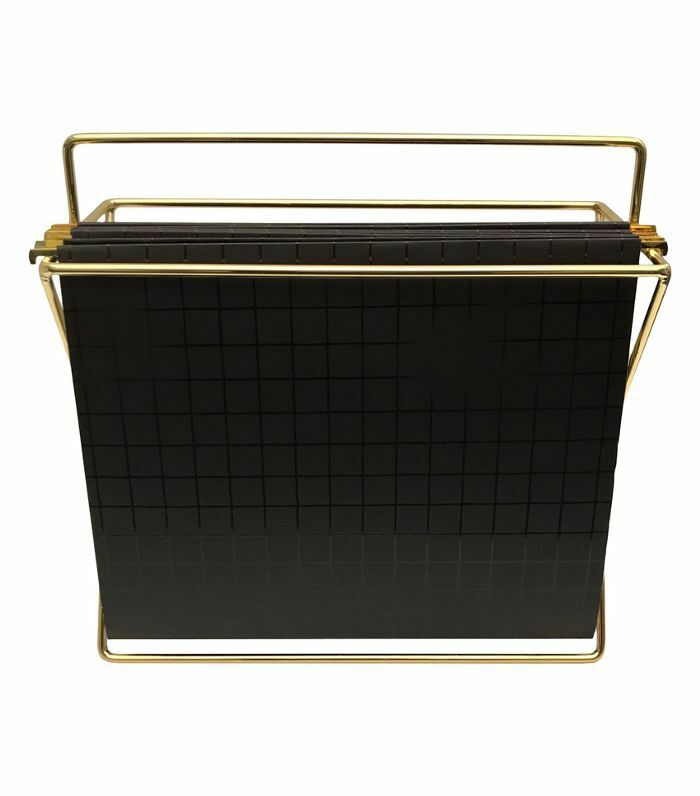 Add unique shapes with this hexagon wall cube and store your keys in a safe place too. 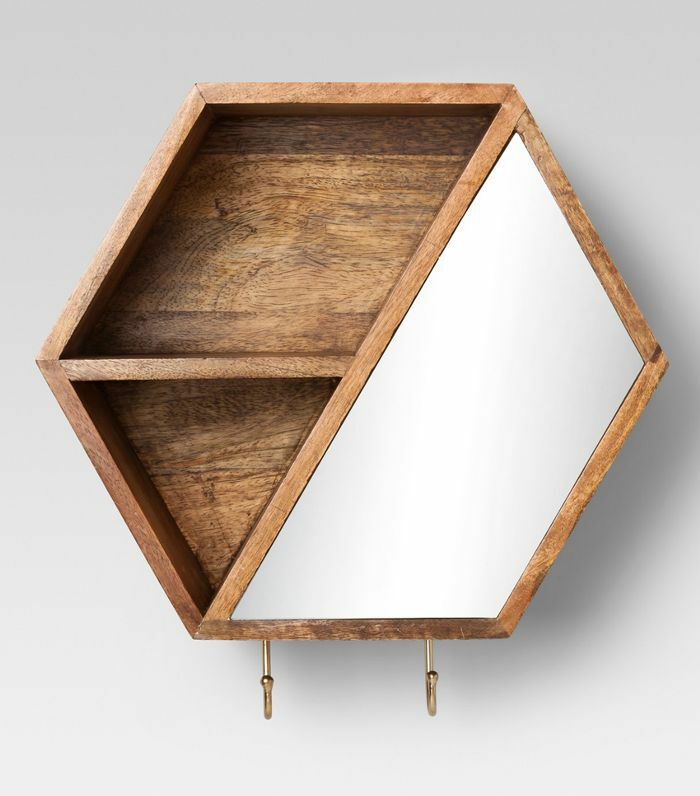 Such a handy entryway piece. 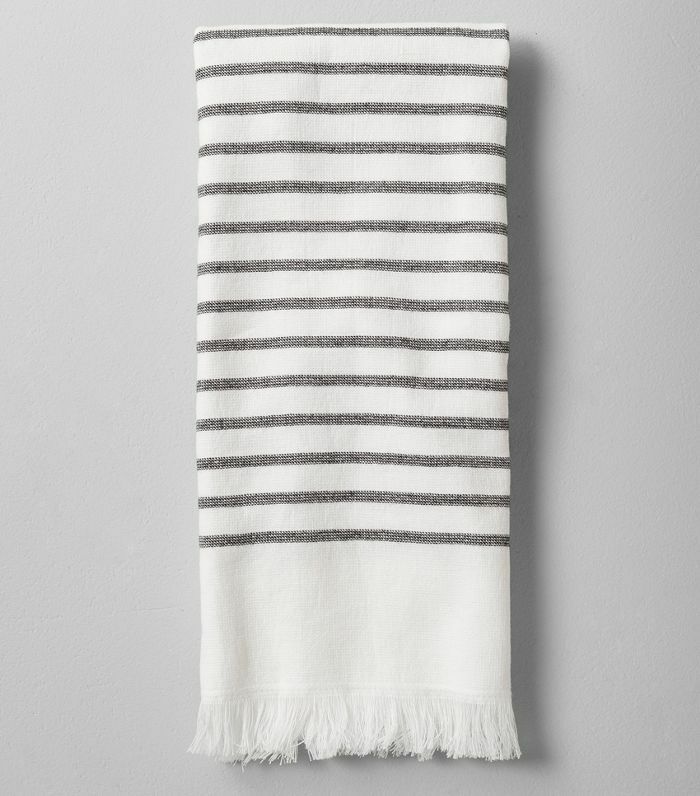 You can never have enough hand towels, and at this price, you can afford to have a lot. 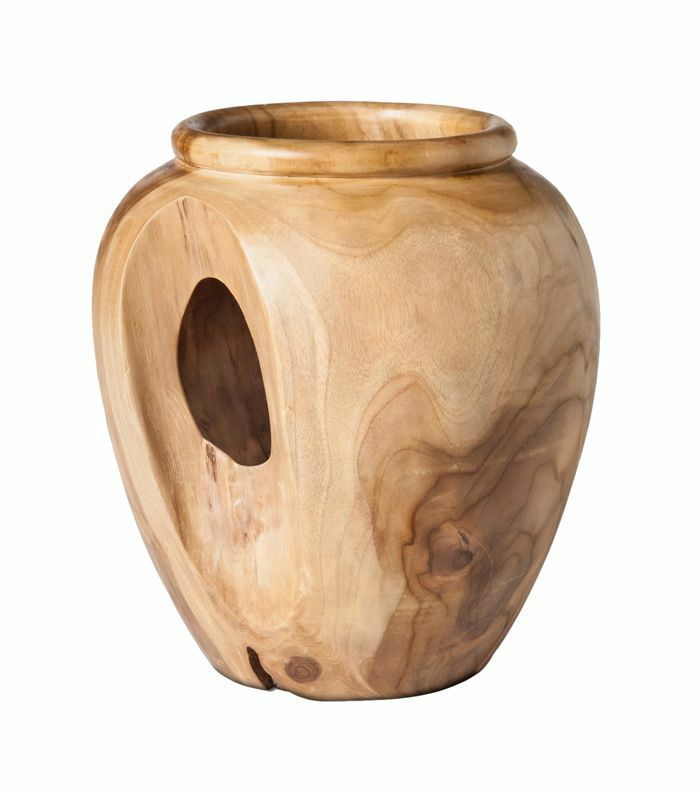 Bring the outdoors in with this stunning teak vase. Burn candles to enhance the mood. 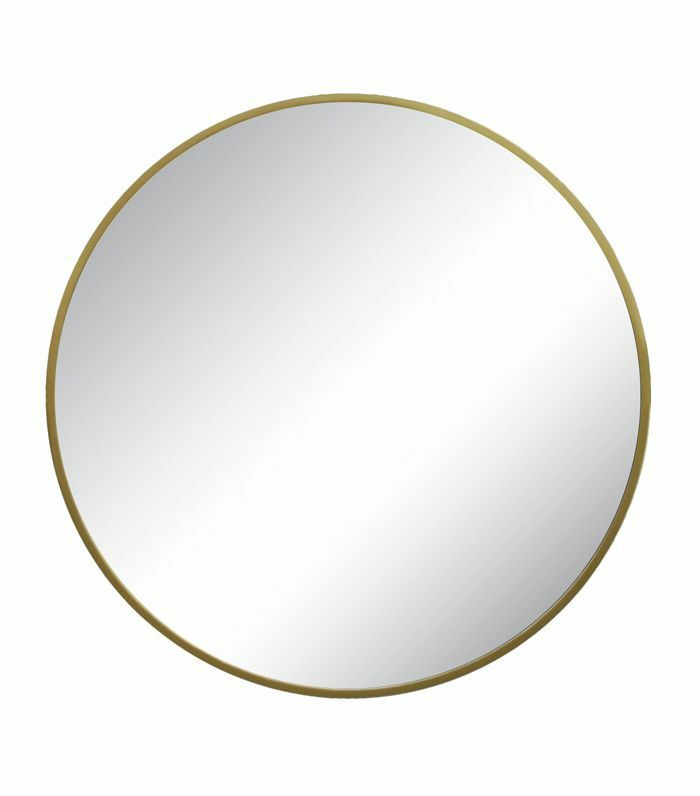 A circular mirror is a classic, and this one comes at the right price. Soap dishes deserve to be pretty too. 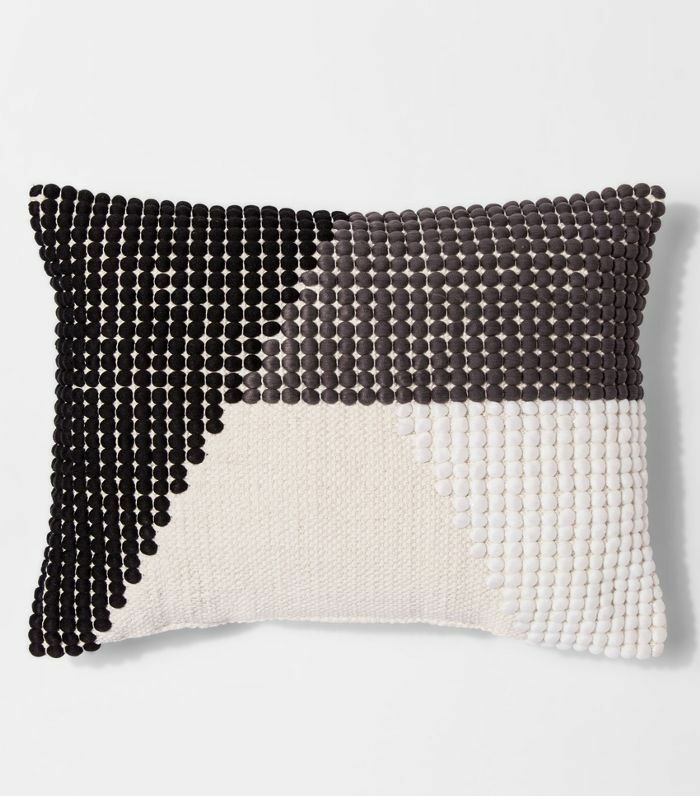 A throw pillow is the perfect seasonal update without breaking the bank. The gold trim on this charger really lifts the galvanized metal; it's such a cool combination. 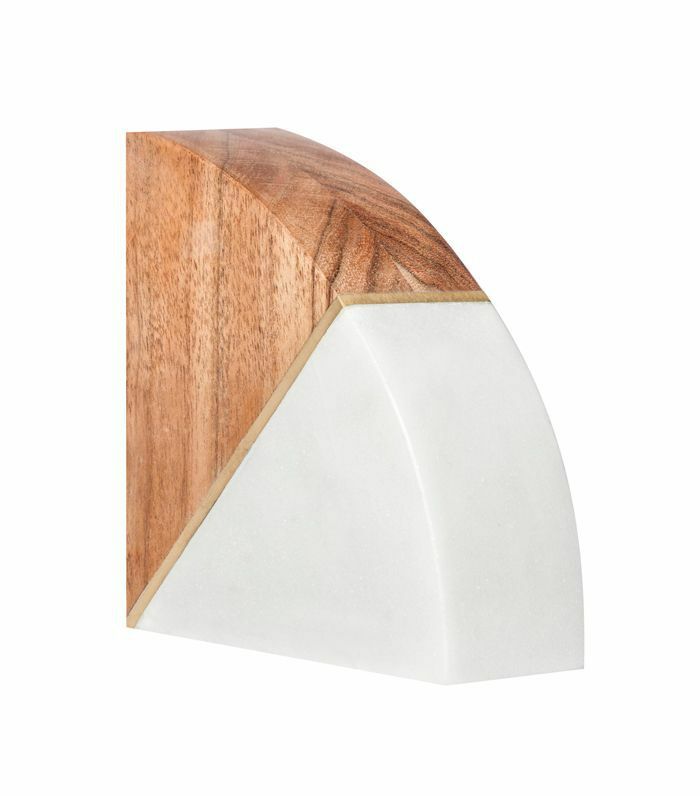 Update your book shelfie game with some new marble bookends. 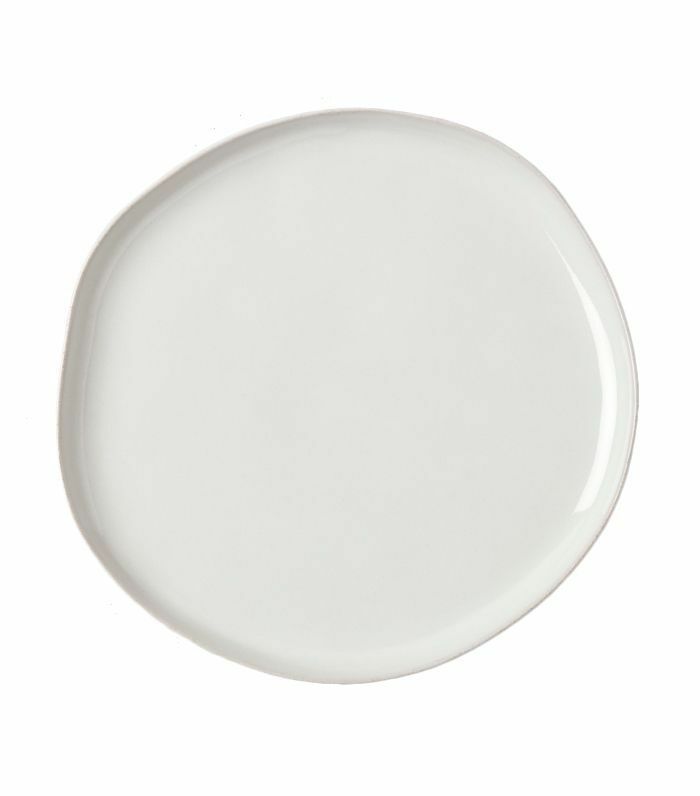 Green is a color you'll see more of in fall, and it's the gateway hue for the color-averse. 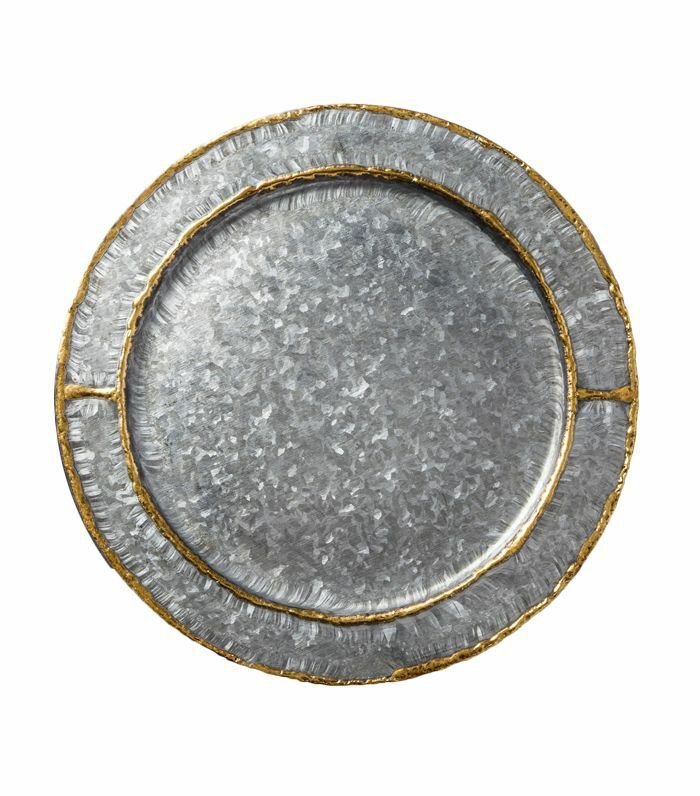 We can't get enough of this organically shaped dinner plate. 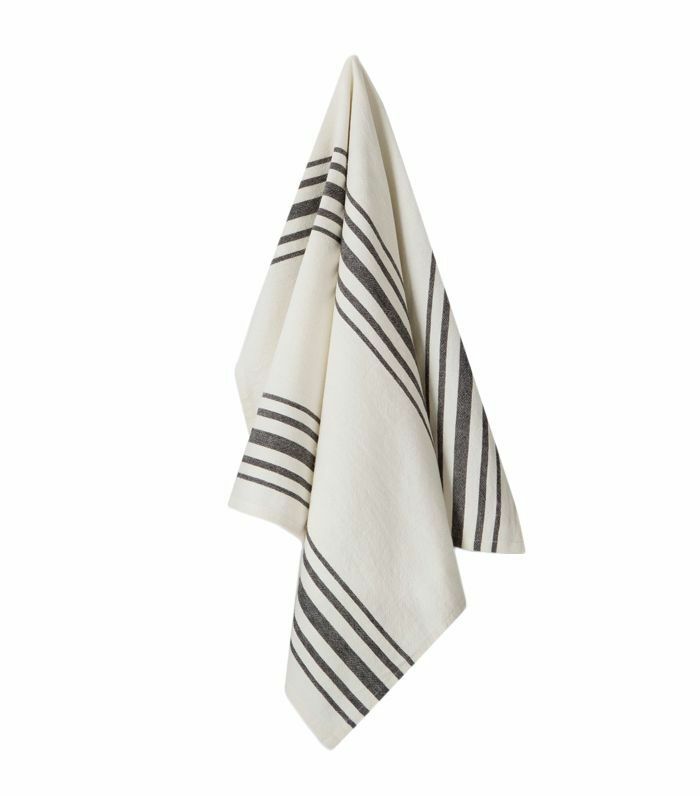 From fashion to home, stripes are forever. 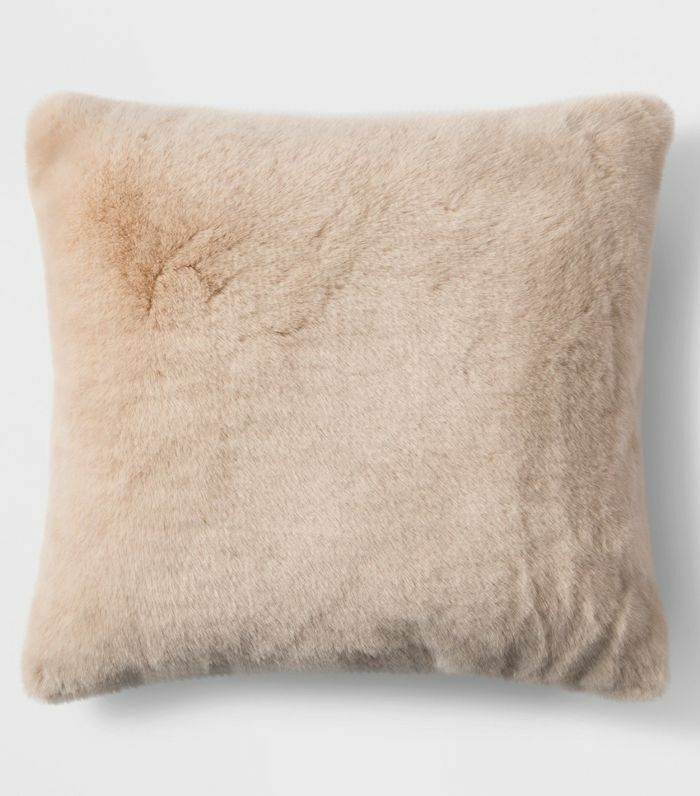 Rust and sepia is a huge color trend for fall 2018, but if you can't commit, then this pillow adds a hint without the investment. 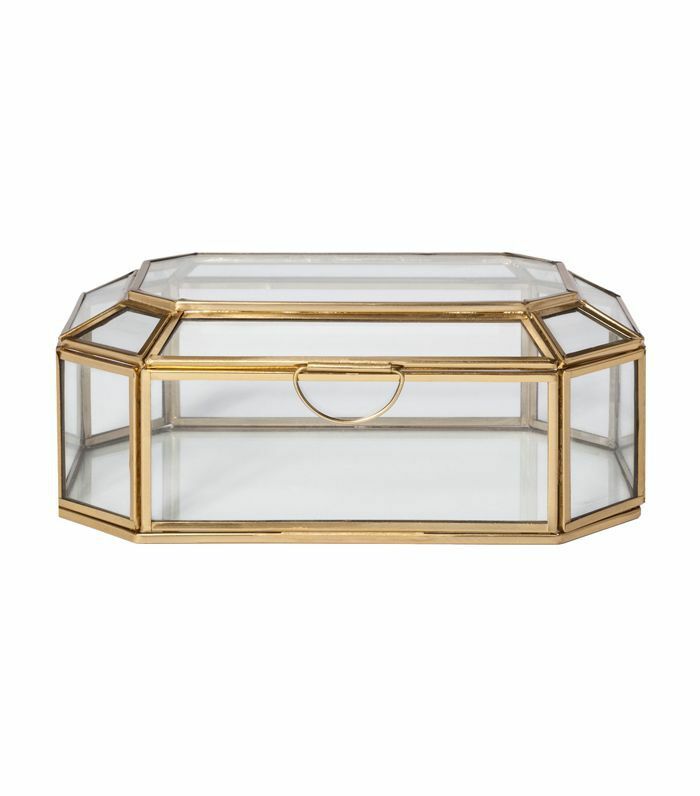 Clear your vanity by putting all your jewelry and trinkets in this gorgeous glass case. 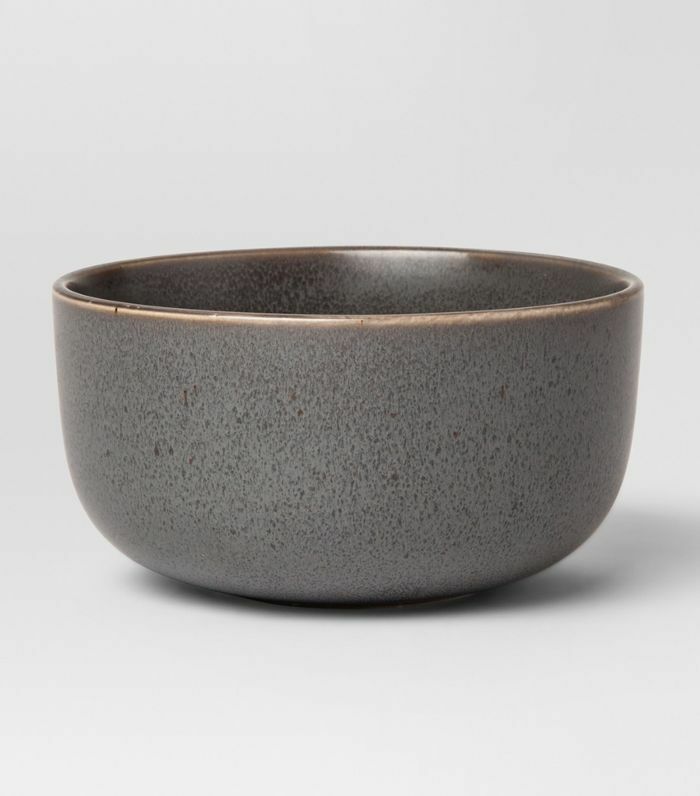 You really can't beat the price for this gorgeous cereal bowl. 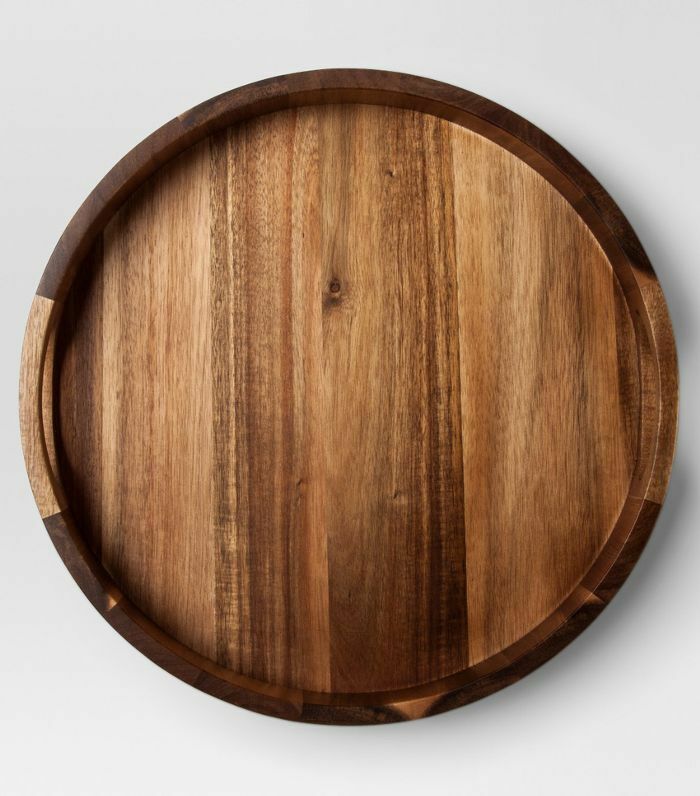 This wooden tray will take center stage at all your family meals. 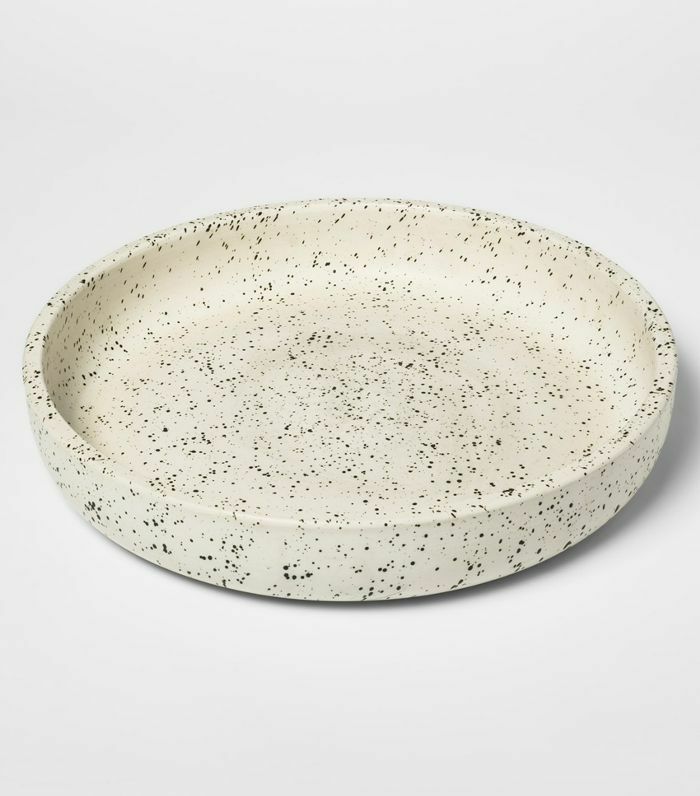 This soap dish is a simple (and affordable) way to add texture to any bathroom. 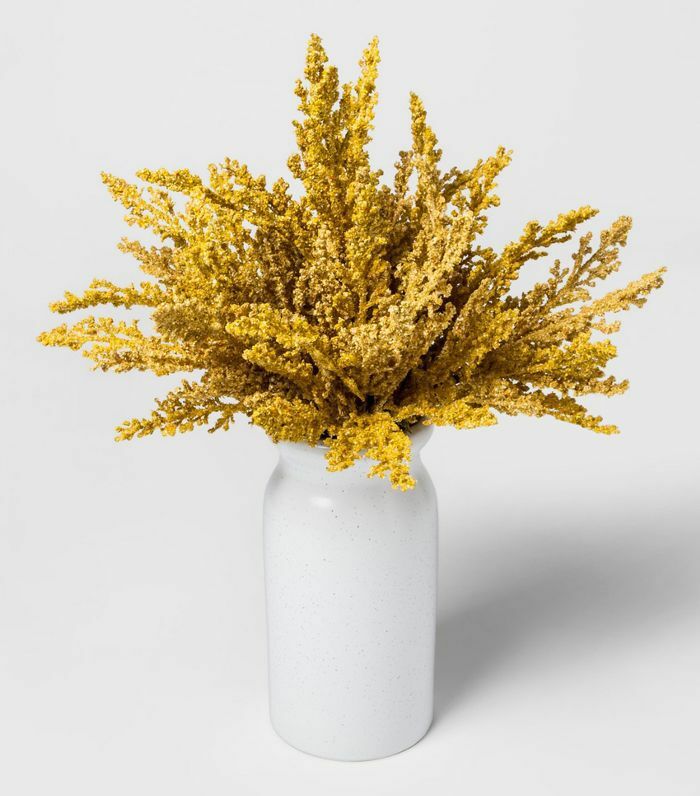 It's sleek and organic shape is the perfect accompaniment to the new season flowers that will fill it. Get cozy while you sip cocoa and stream. 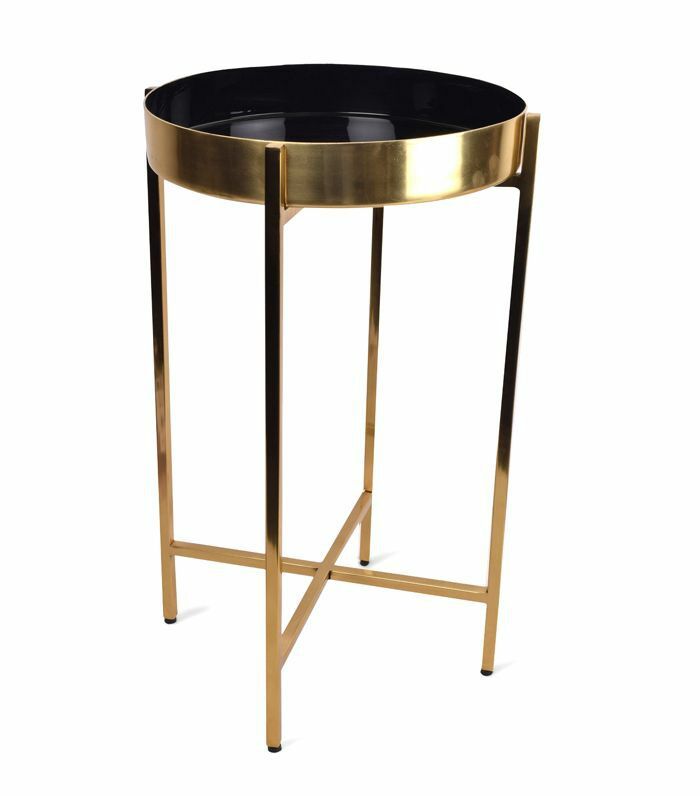 There's always room for another side table. 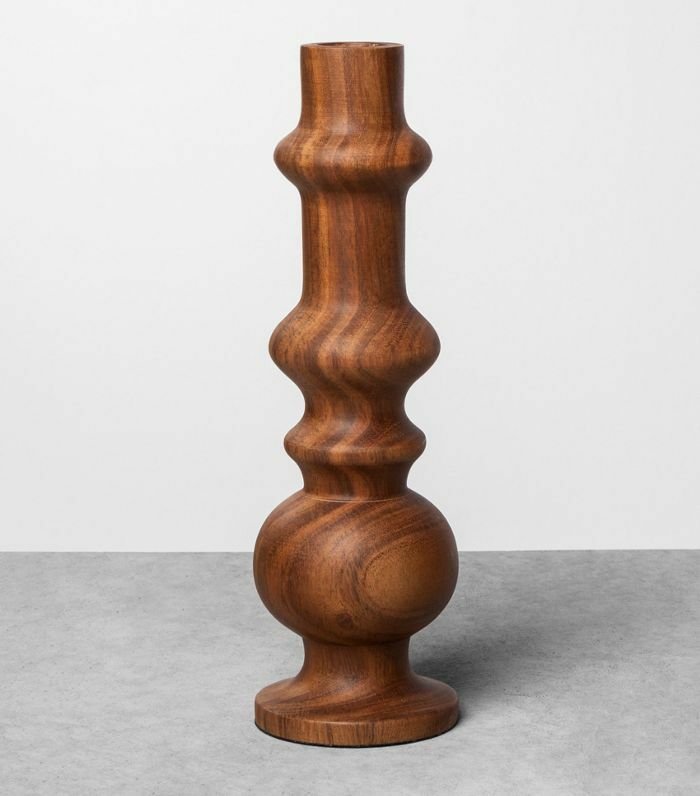 Can't you just see a single rose coming out the top of this vase? 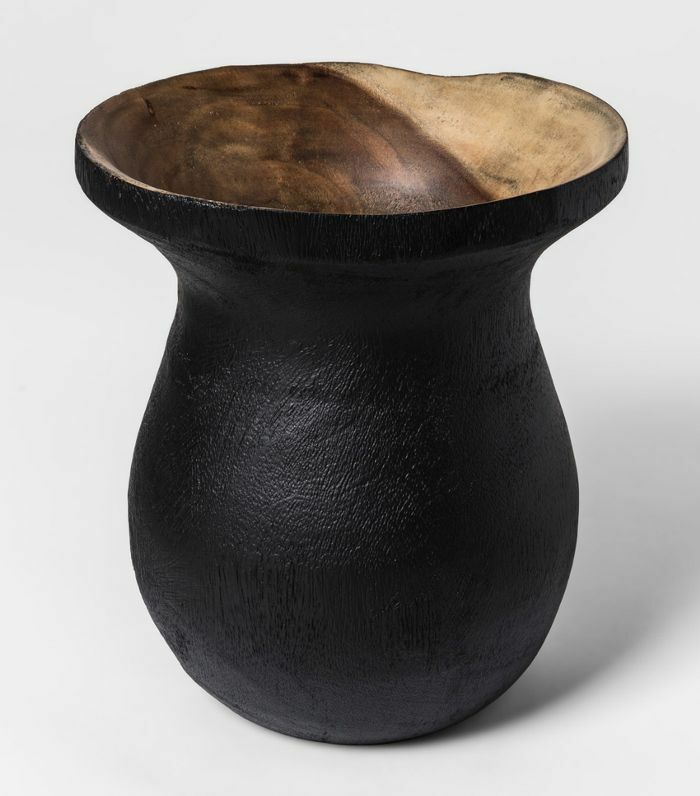 This could be used in the dining room or your bedroom. It's beautiful. 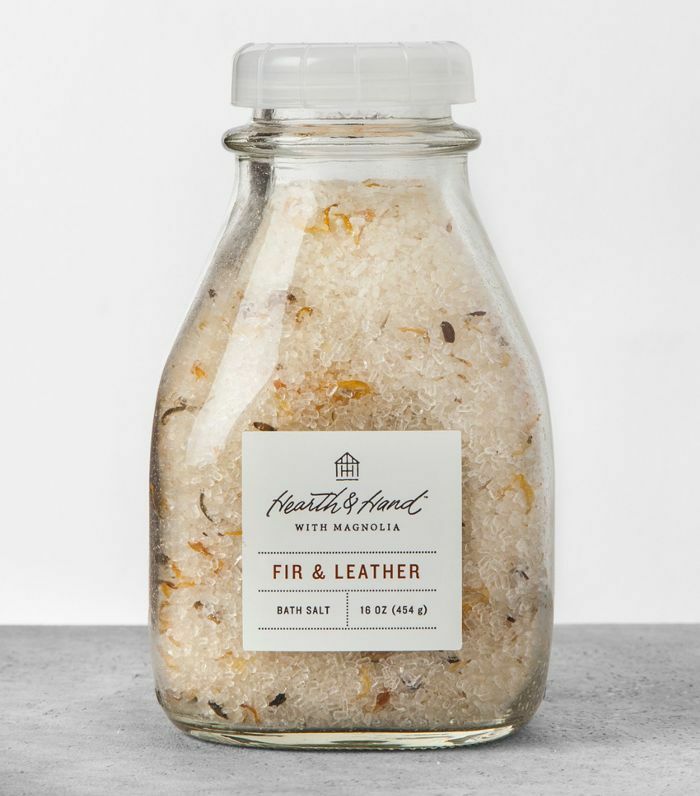 Soak your bones in a bath filled with the soothing scent of fir and leather. 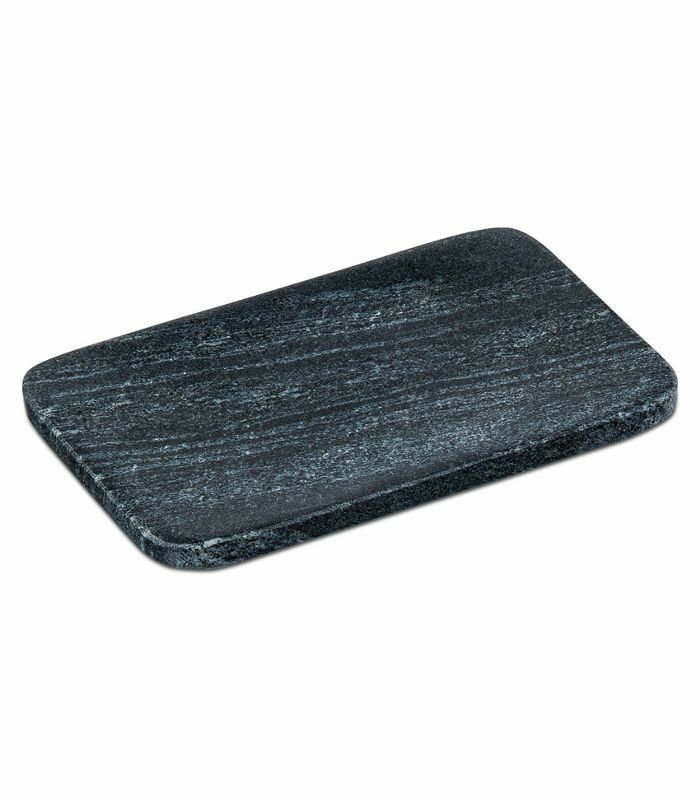 Black will be the perfect base for the bright yellow and orange hues of fall. Pack away all your summer pieces in a pretty storage basket like this. 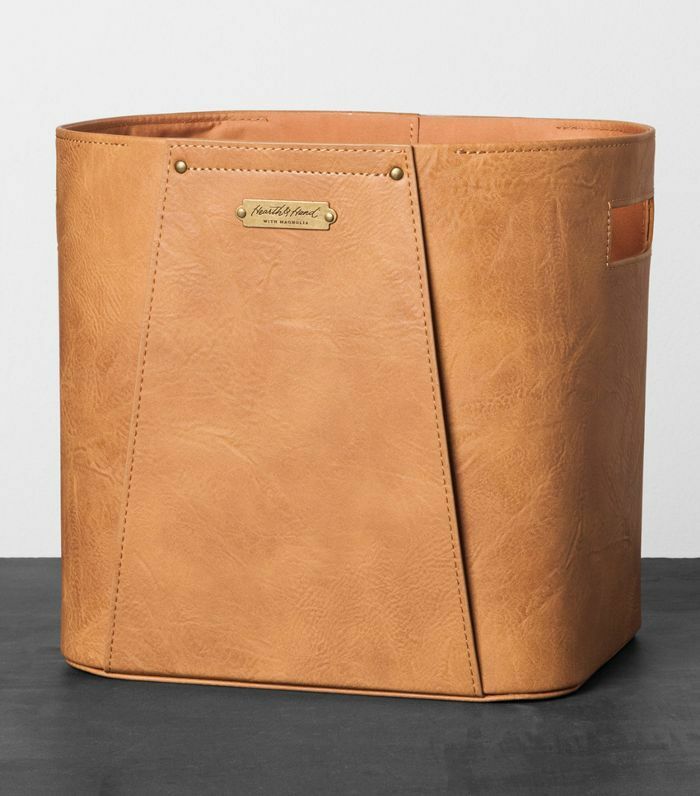 All of those files and letters can now be chicly stored away in this leather storage bin. Fruit never looked so good. 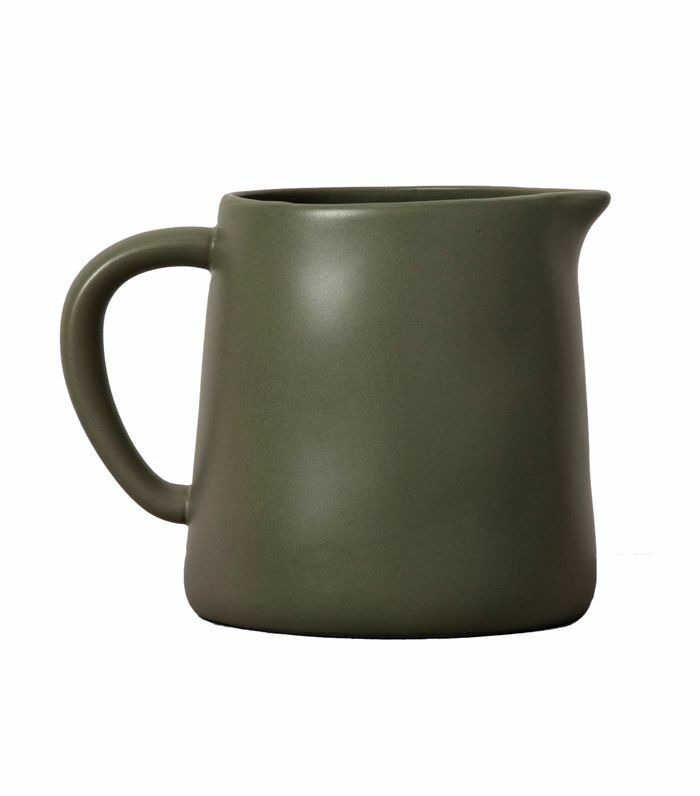 Perfect for the home office or your kitchen. Why not file everything as it comes in? 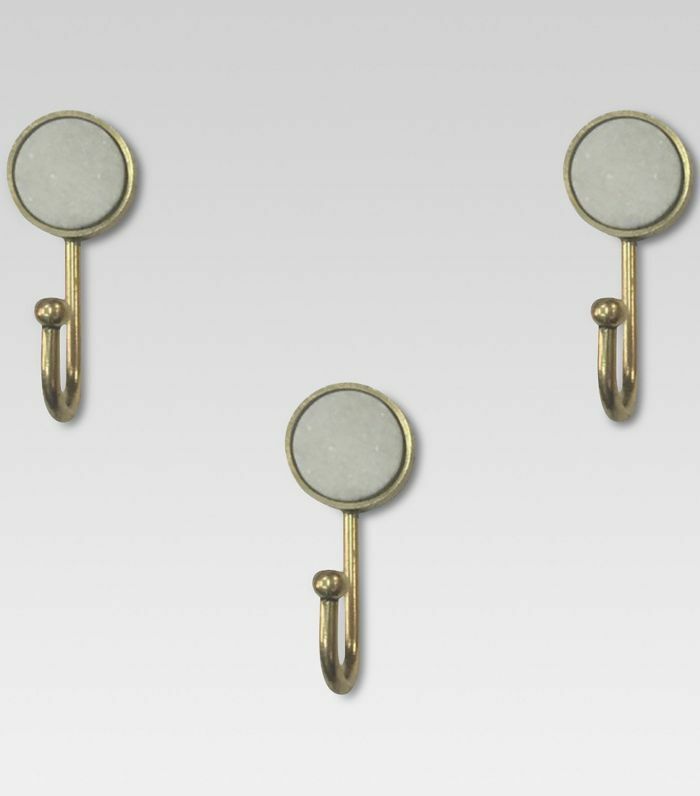 Hooks are so essential and yet highly overlooked. They're small but mighty. 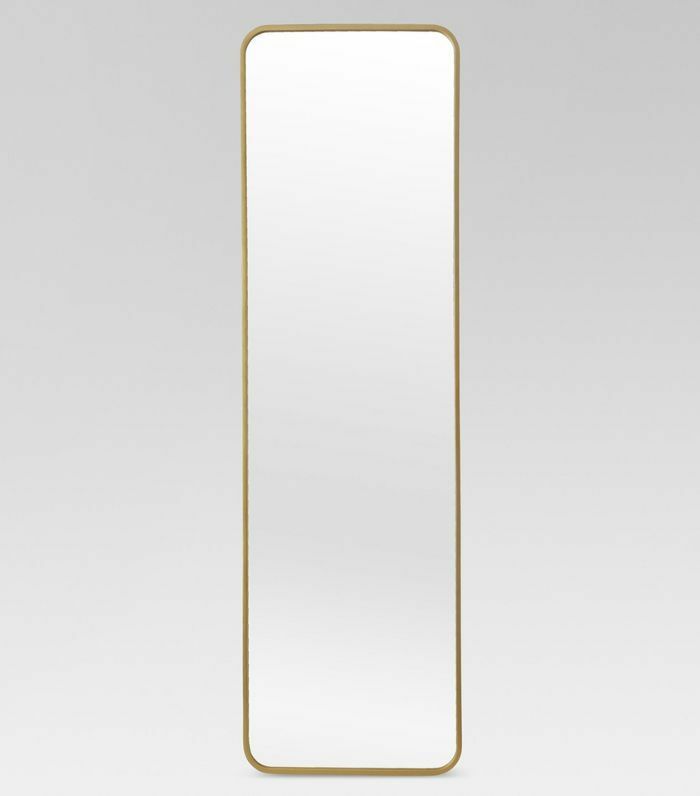 This long mirror hangs over any door so you can hide it in a closet, but it's stylish enough to be on the outside too. 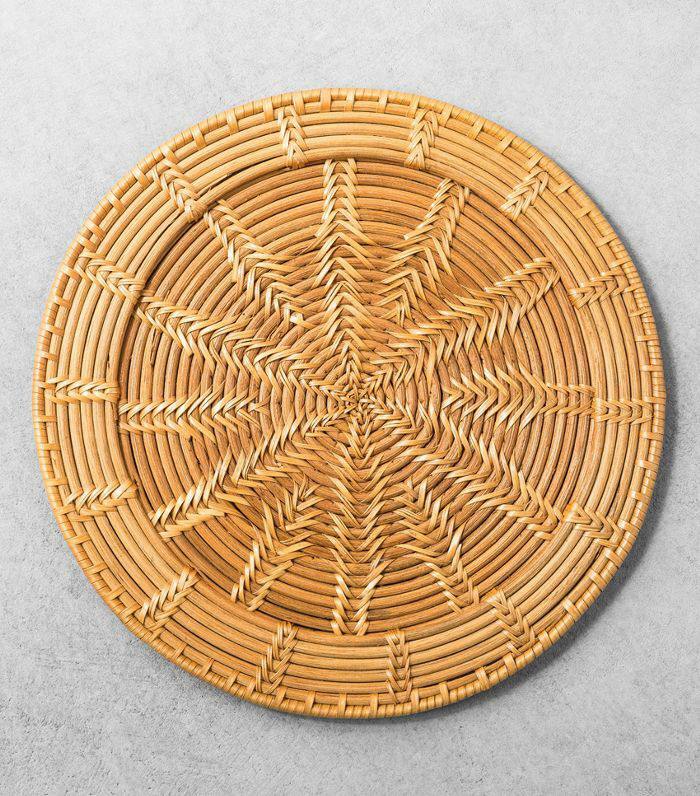 Rattan is a style we'll never get tired of. 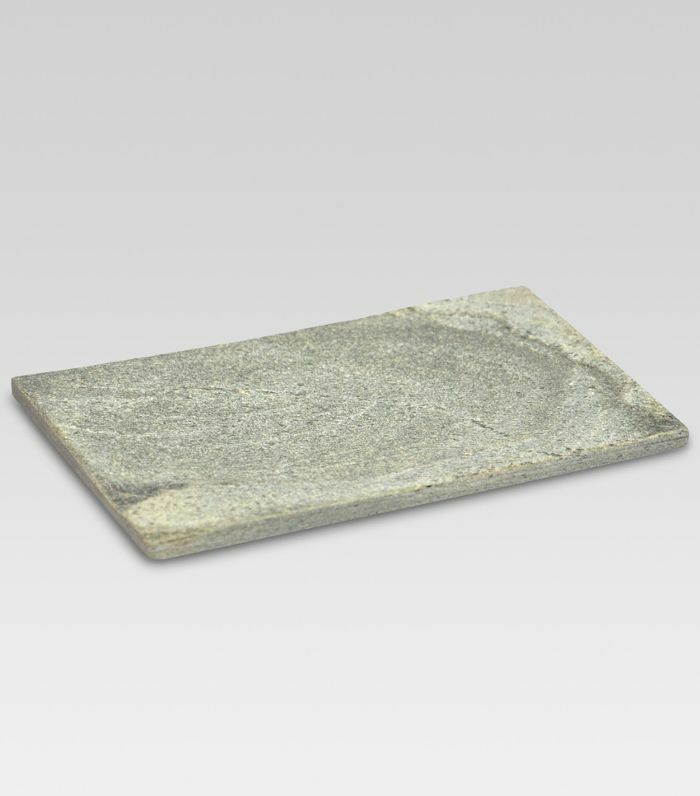 This tray will be the talking point at your next dinner party. 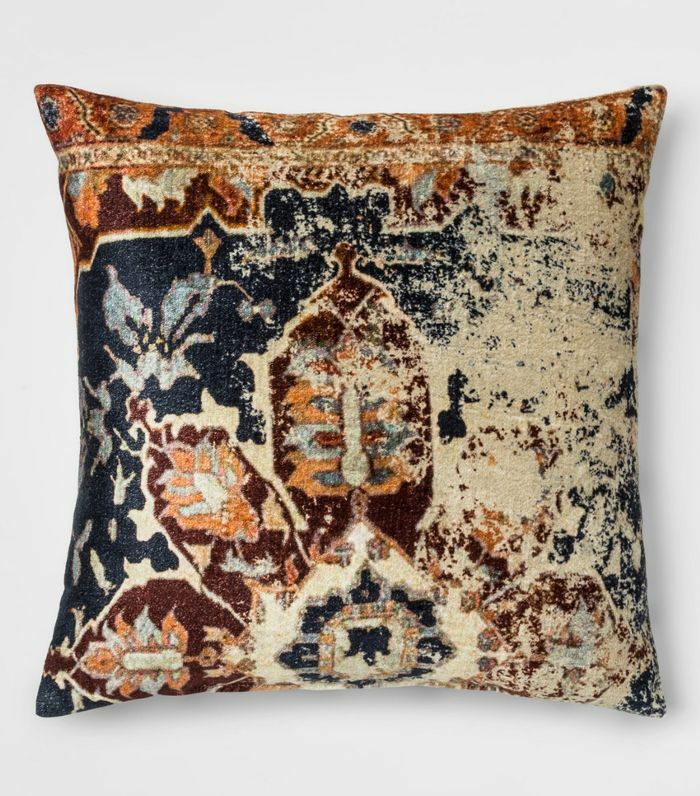 Earthy and cute. 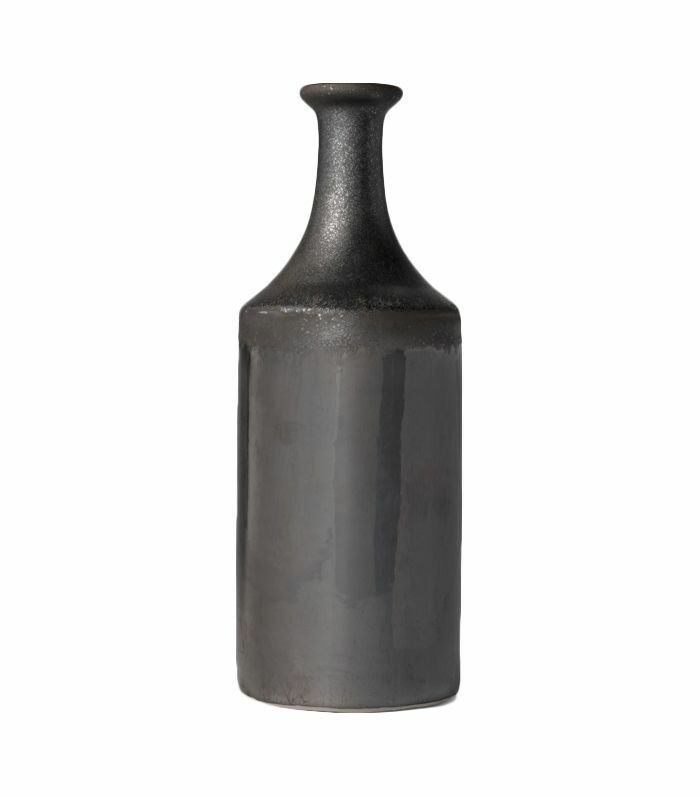 Layer it with the larger vases on the dinner table or mantel. 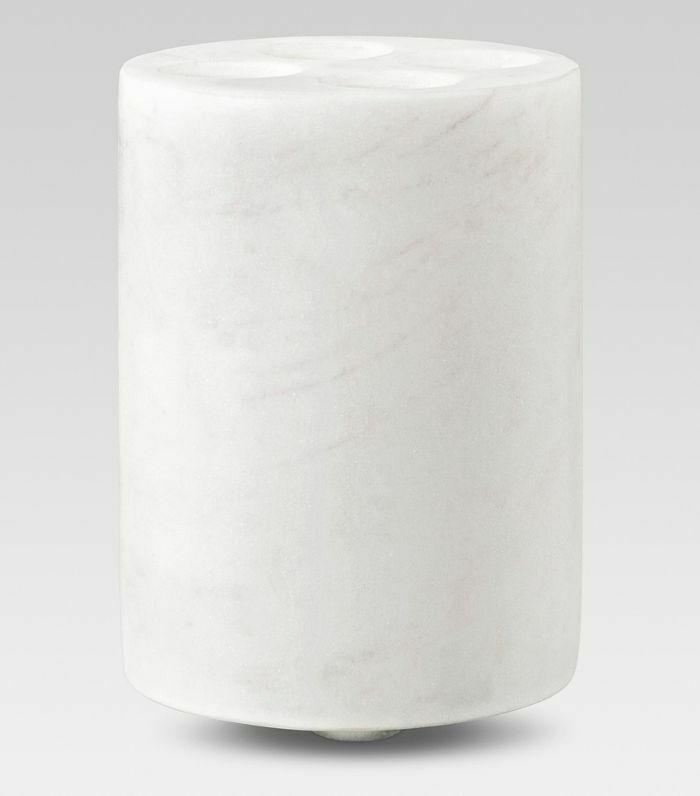 Upgrade your everyday essentials with chic materials like marble. 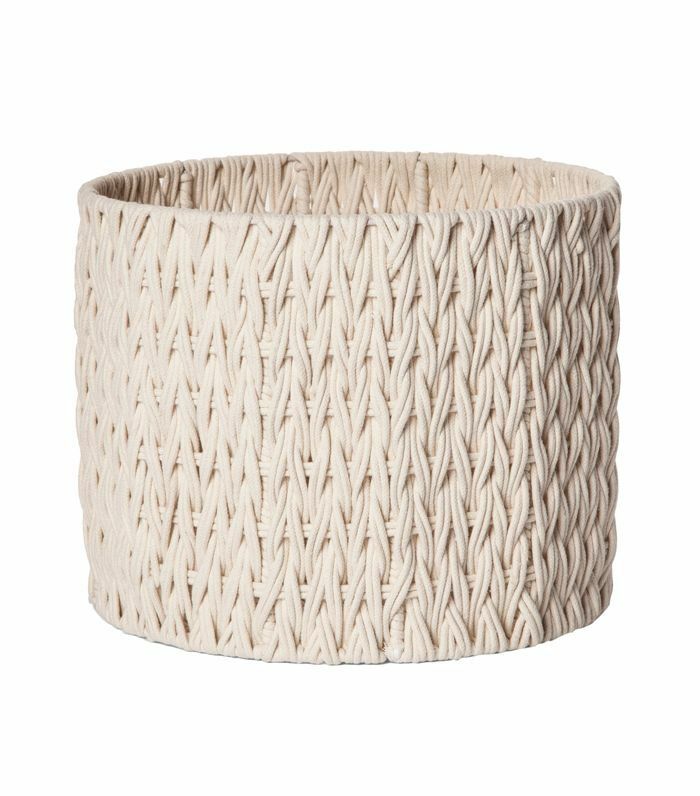 Who knew a toothbrush holder could be so stylish? 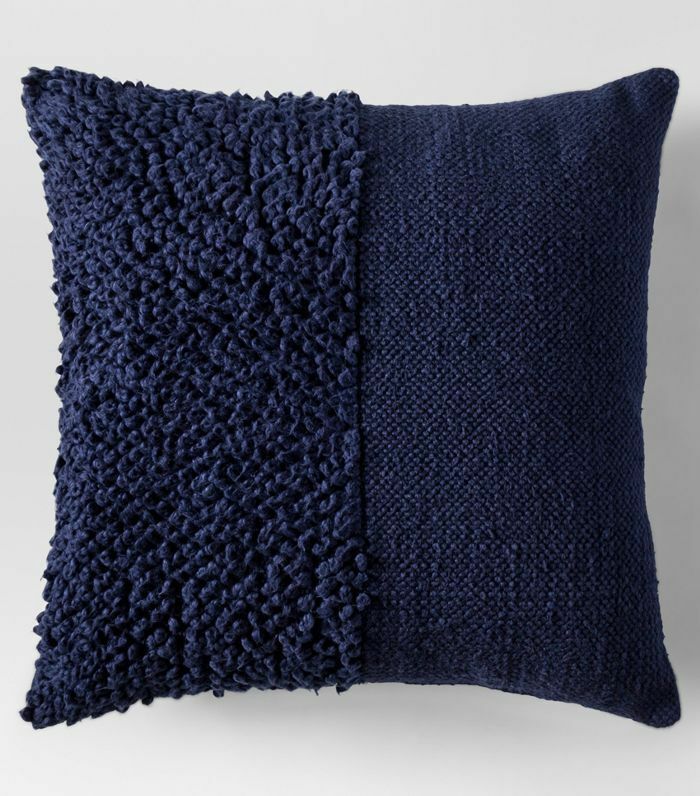 This season is all about texture, and this throw pillow will really ramp up the cozy vibes. 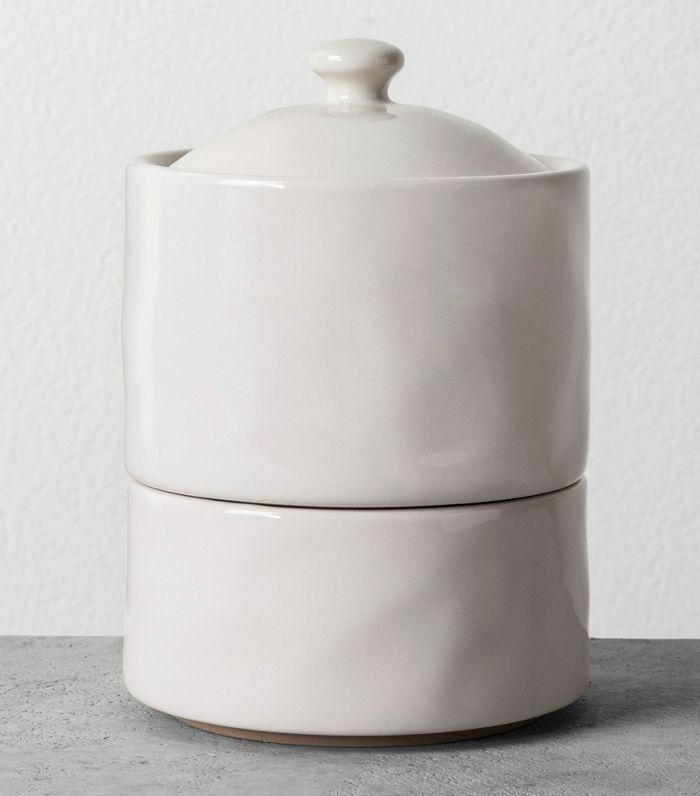 Cotton wool and other essentials can be neatly stored away in this gorgeous canister. 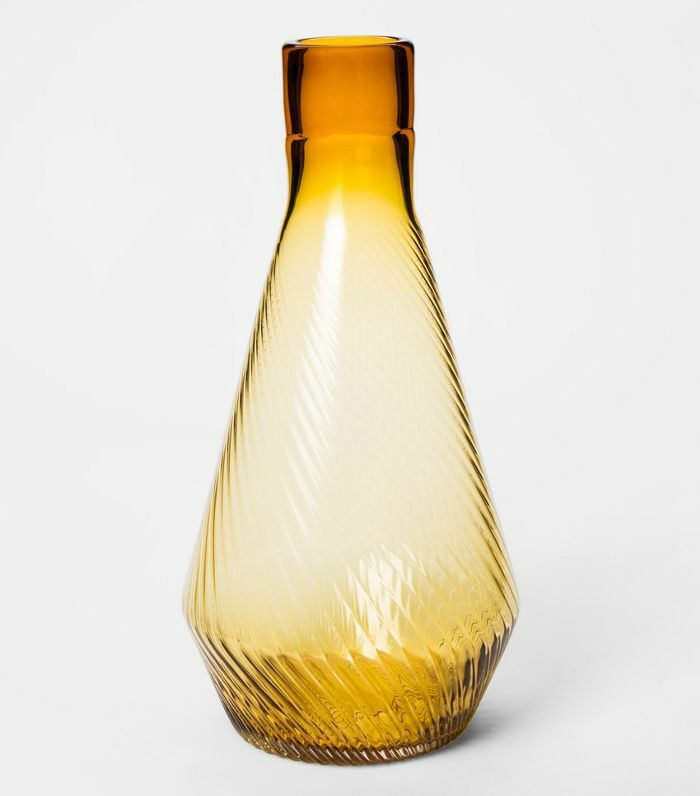 Embrace the sepia micro trend this season with this striking glass vase. 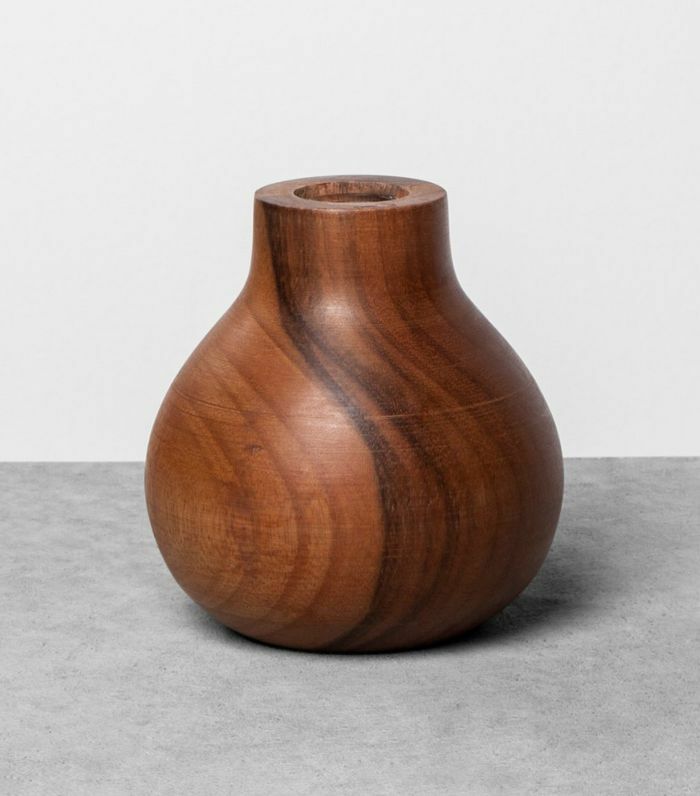 Expect to see a lot more organic shapes coming through this season. 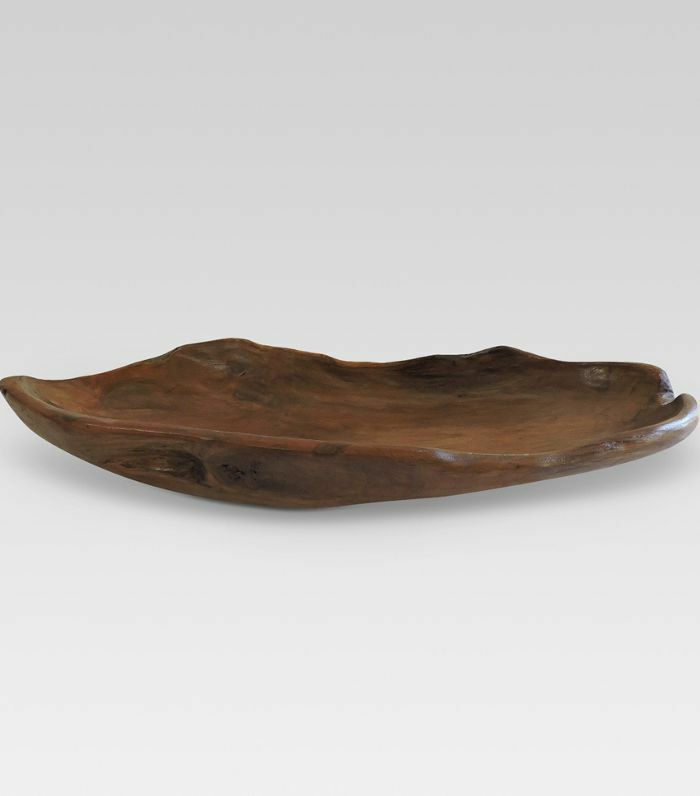 This wooden tray is a good entry way. This post was originally published on October 8, 2016, and has since been updated.